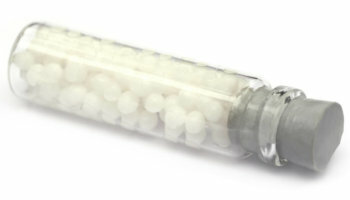 In this online course, Dr. Durr Elmore will revisit and deepen our understanding of the primary five miasms found within homeopathy. In addition, he will discuss various homeopathic concepts and philosophies like provings, history, and suppression. He will share the relevance of miasms in clinical practice, including how it can help find your patient’s Similibum. He will outline the major differences on the miasms and provide insight on how to identify a patient’s miasm. For each, Dr Elmore will discuss the most common remedies associated with that particular miasm. Cases and potency selection will also be discussed. Please Note: this presentation deviates from Hahnemann’s theory of Miasms with modern influences. For a Hahnemannian review of miasms, see the 6th session of the George Dimitriadis’ Homeopathic Medicine: Pure and Applied Course. This speaker does not have any conflicts of interest in teaching this presentation.